Rachel Brooks: Congrats to client Amanda Searcy! Congrats to client Amanda Searcy! 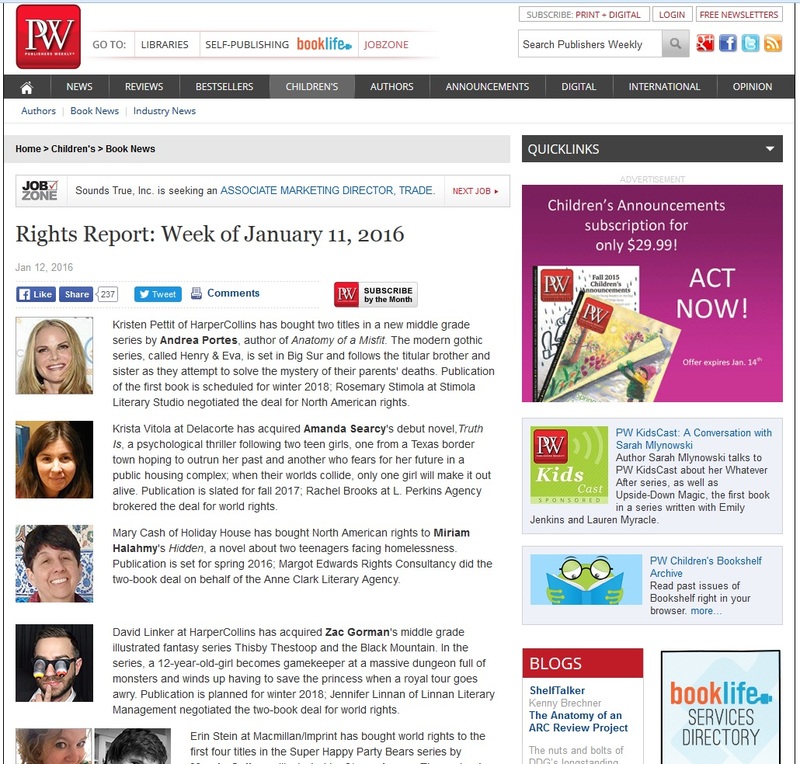 Earlier this week Amanda Searcy's exciting news hit Publishers Weekly. Her debut YA psychological thriller, TRUTH IS, will be published by Random House/Delacorte in Fall 2017. Congrats, Amanda, and to all the other authors, agents, and editors mentioned. Great list! 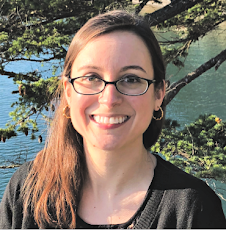 "Krista Vitola at Delacorte has acquired Amanda Searcy's debut novel, Truth Is, a psychological thriller following two teen girls, one from a Texas border town hoping to outrun her past and another who fears for her future in a public housing complex; when their worlds collide, only one girl will make it out alive. 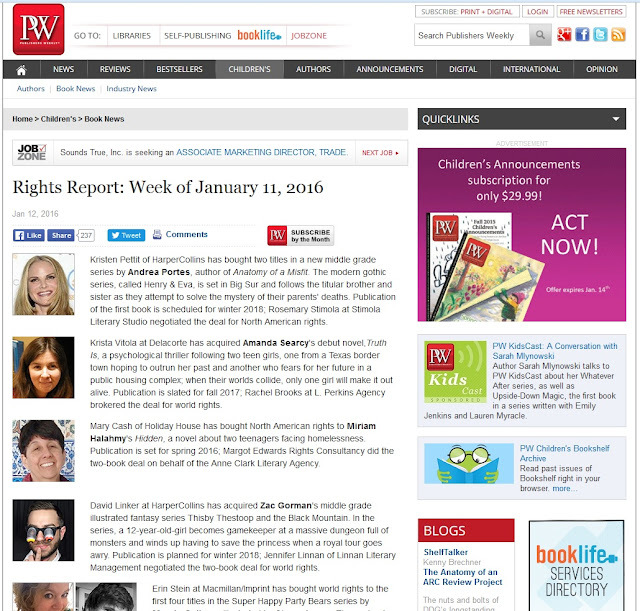 Publication is slated for fall 2017; Rachel Brooks at L. Perkins Agency brokered the deal for world rights."